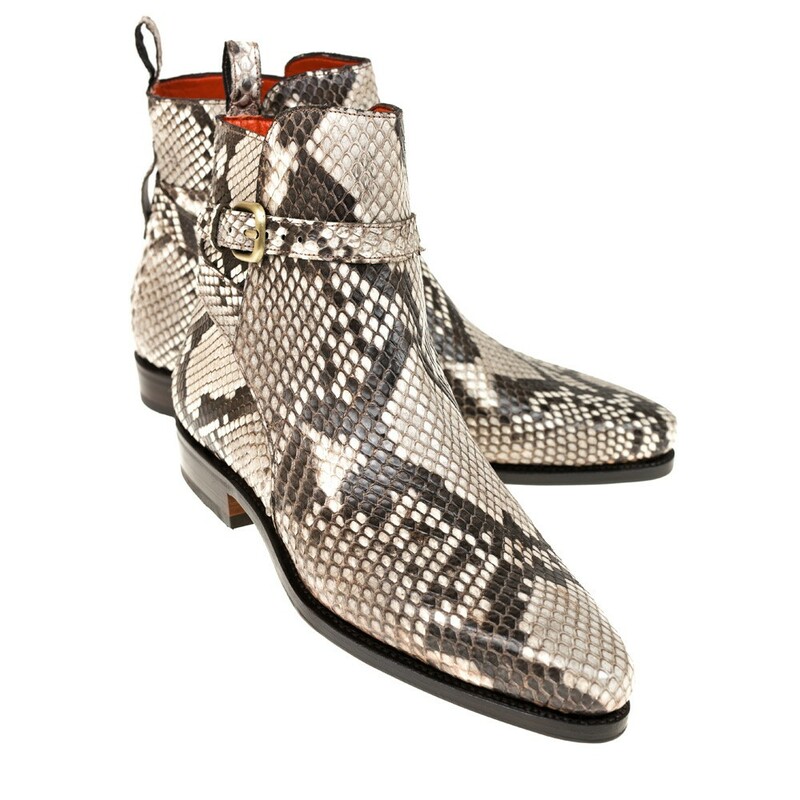 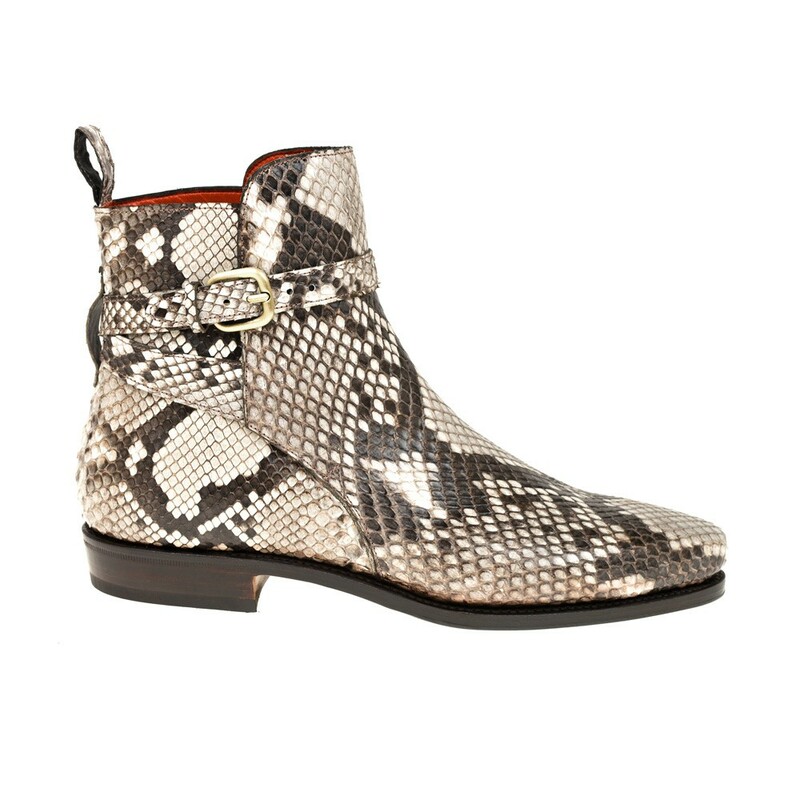 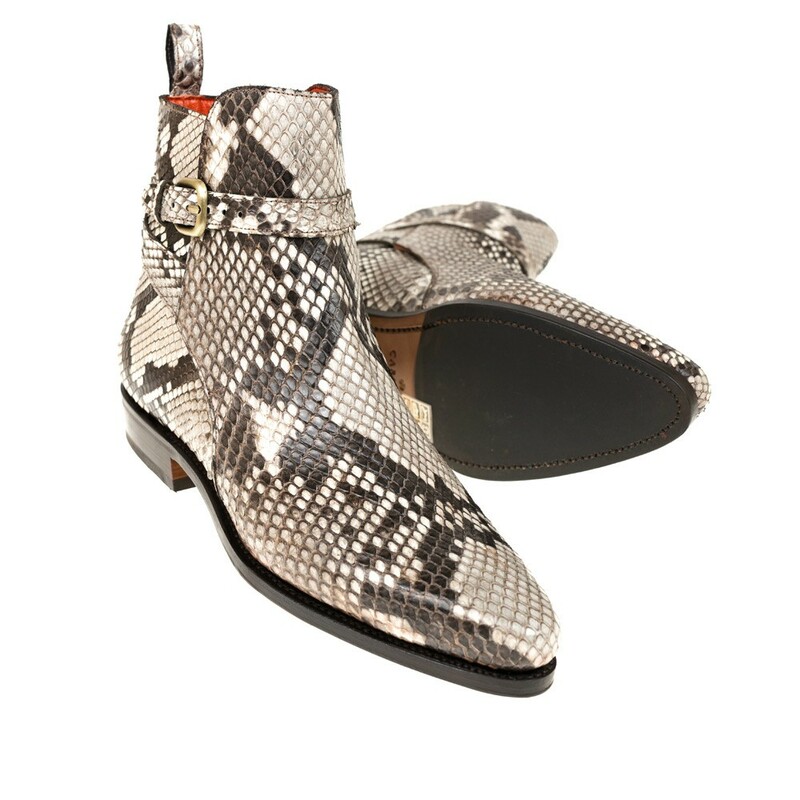 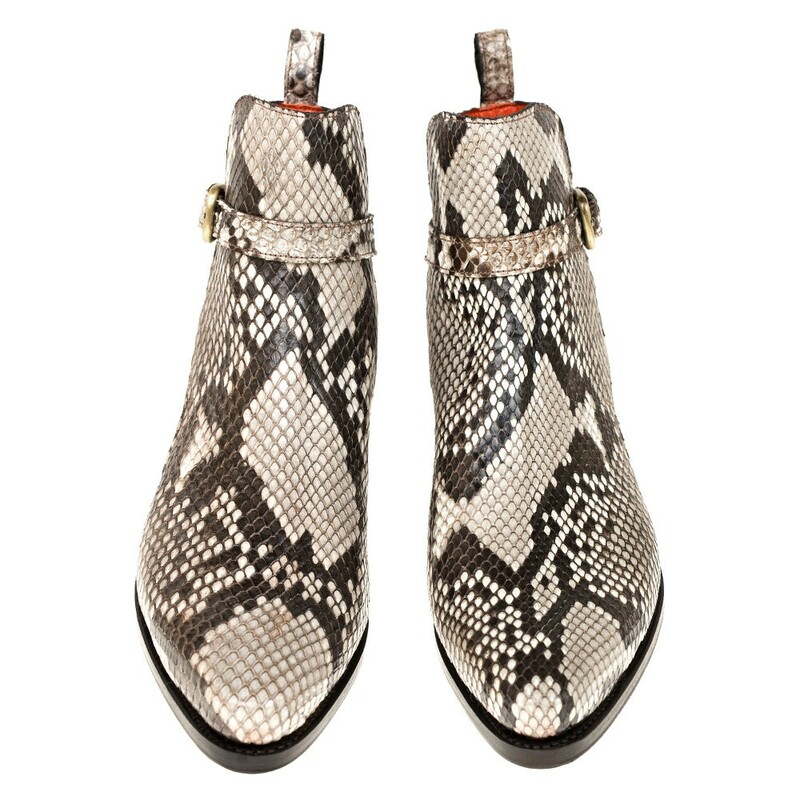 Jodhpur ankle boot in adria python. 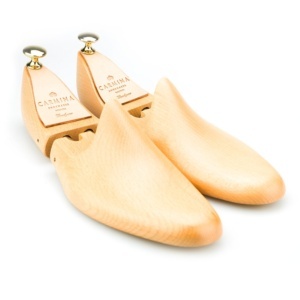 Featuring an Alfil sole, leather sole with microinjected rubber padding for more traction and comfort, 20mm heel and Kid lining. 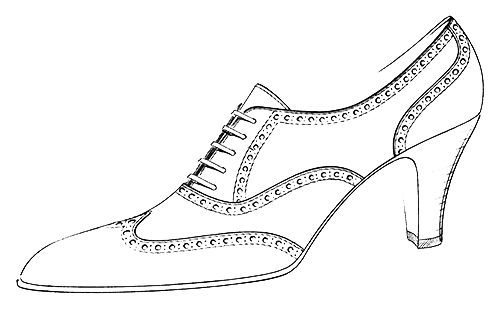 Style made on Julia 20 last.